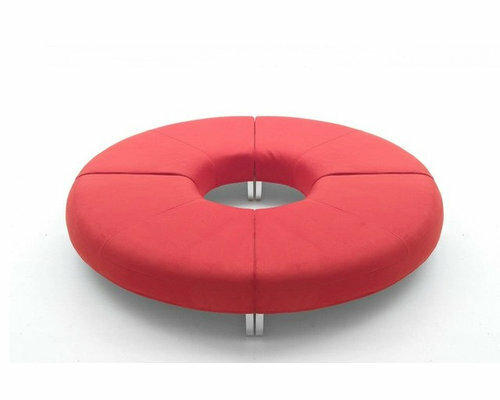 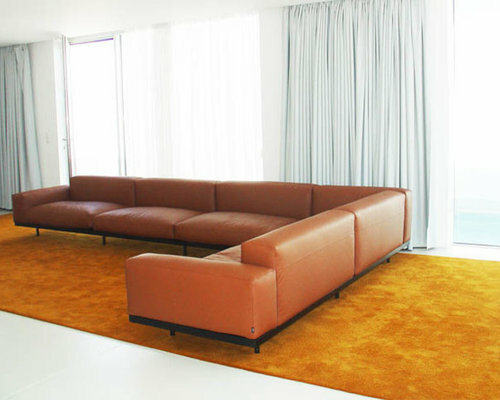 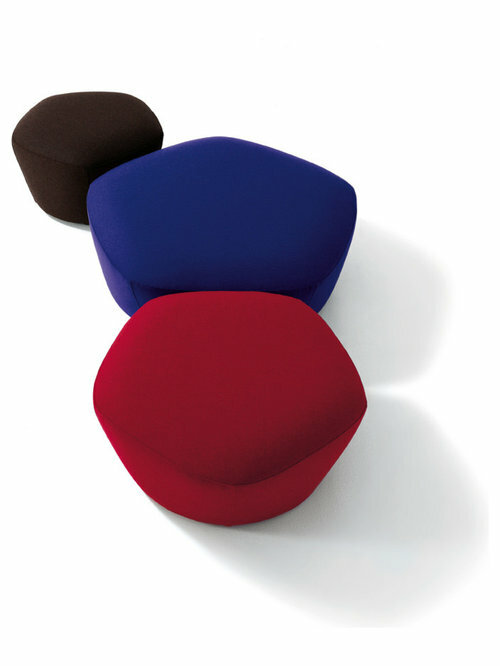 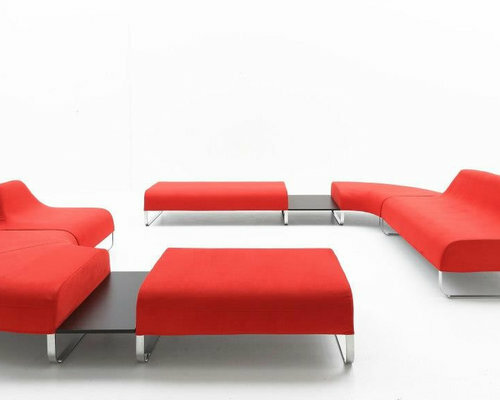 Designitalia offers high end furniture for contract projects such as hospitality, offices and restaurants. 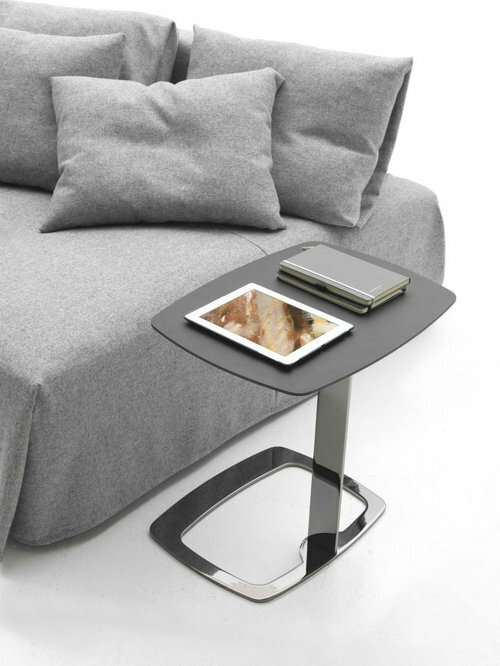 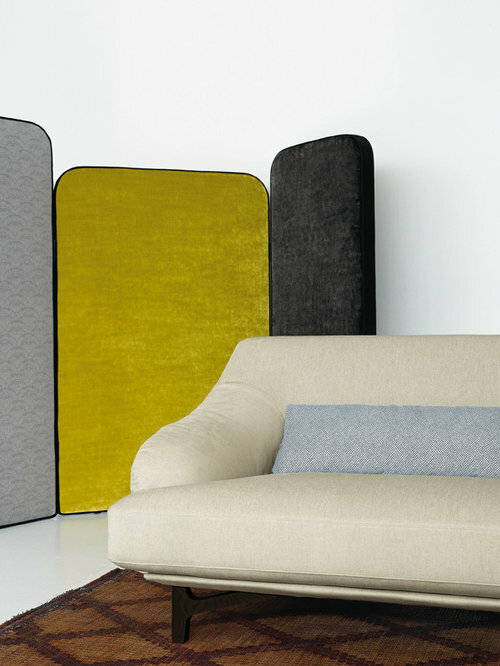 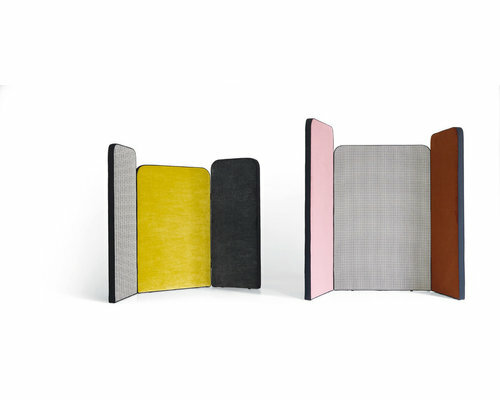 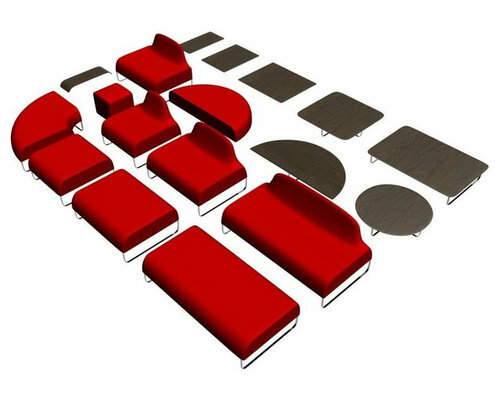 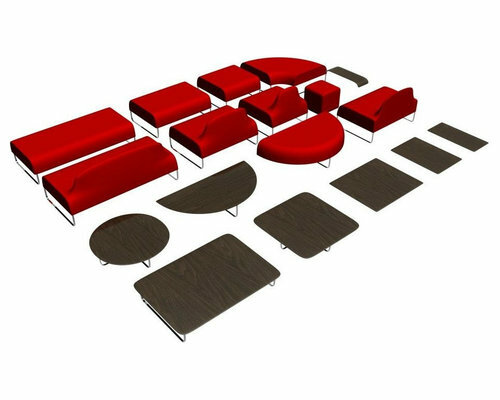 Modern contract furniture for hotels and restore, offices, conference rooms and more. 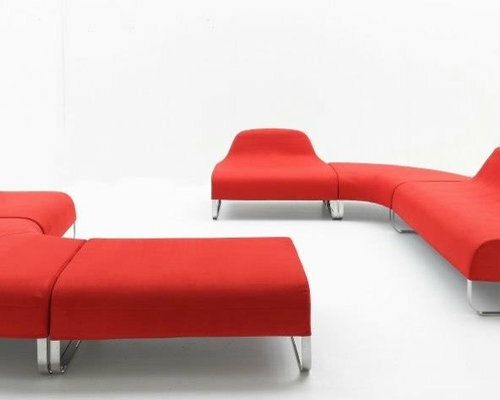 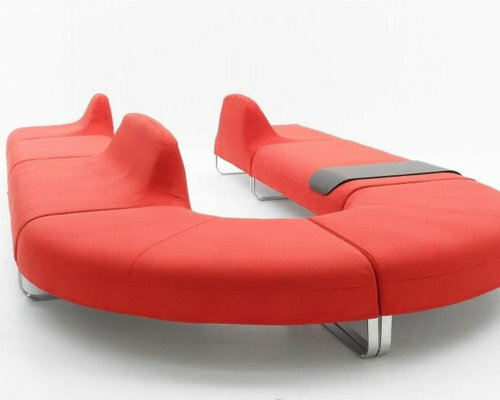 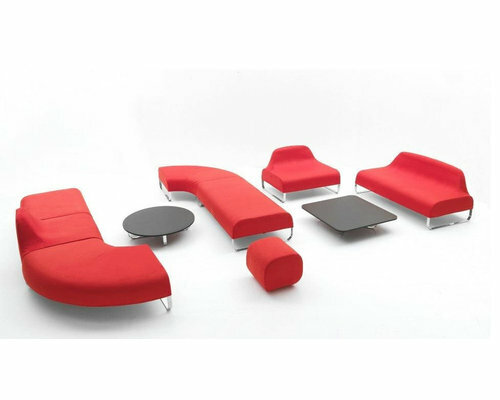 At momentoitalia we have a selection of modern Italian furniture suitable for contract projects - sofas, armchairs, chairs, tables for hotels resorts and entertainment areas, contract and residential projects. 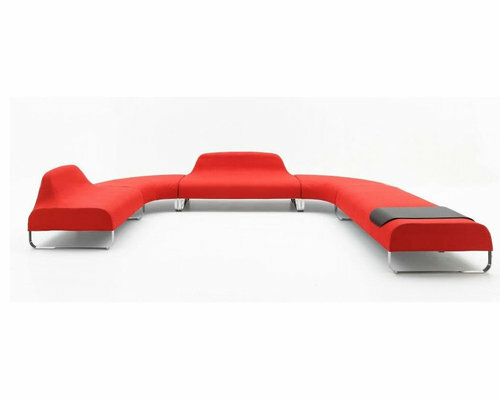 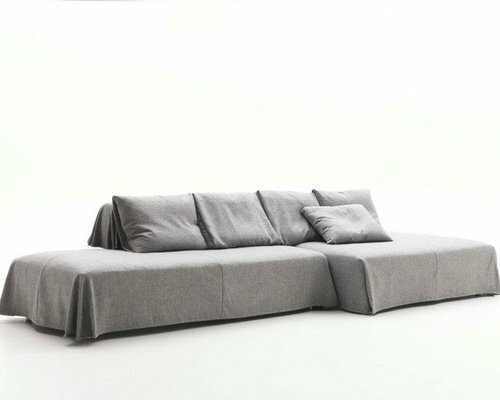 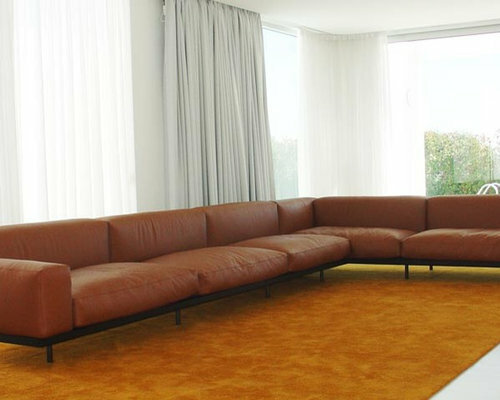 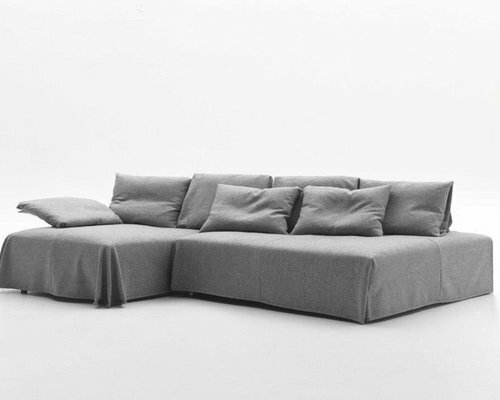 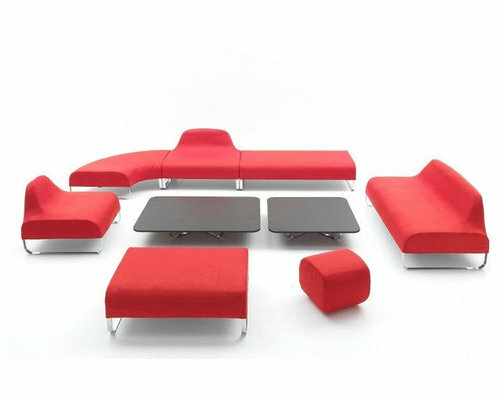 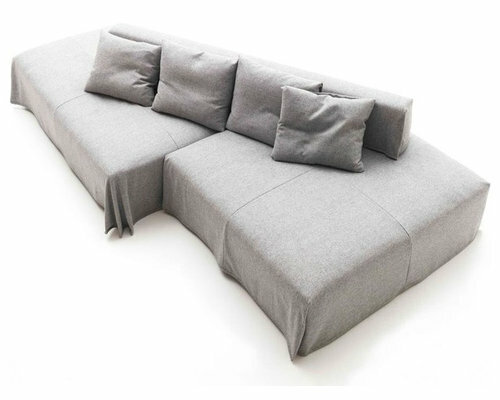 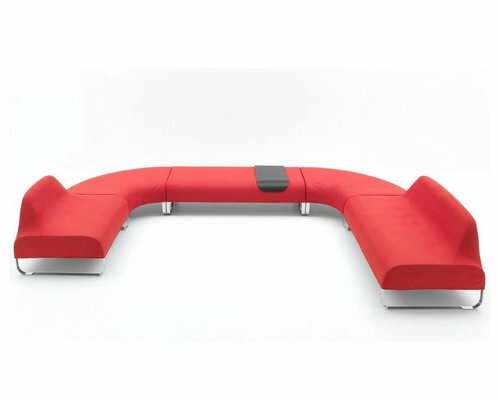 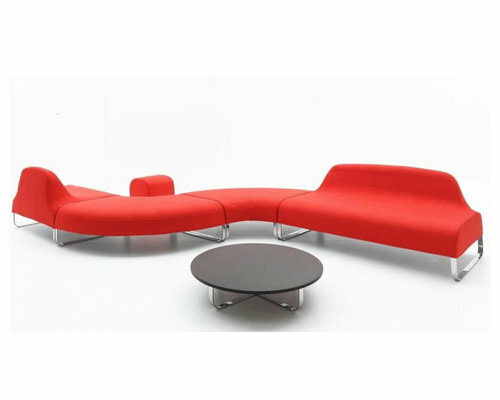 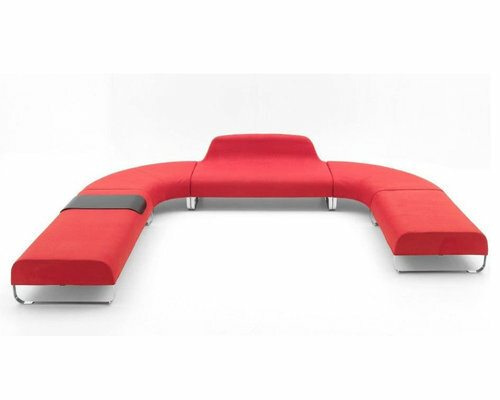 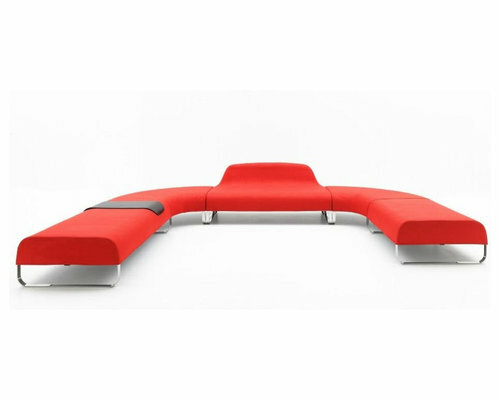 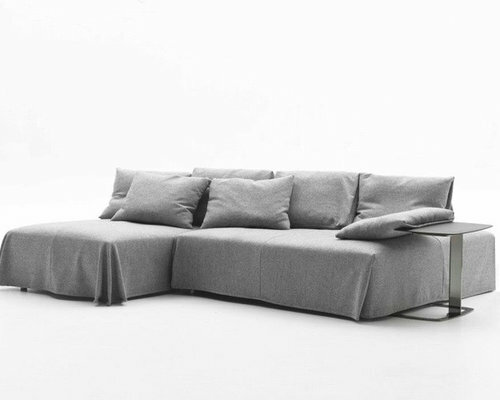 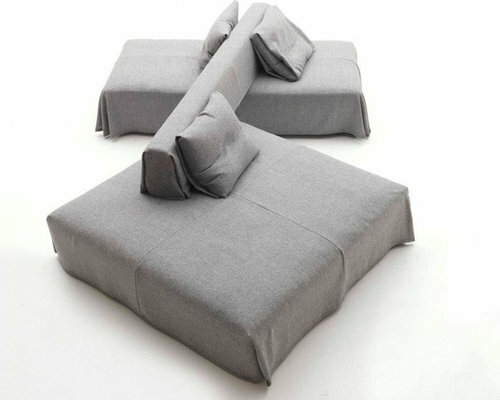 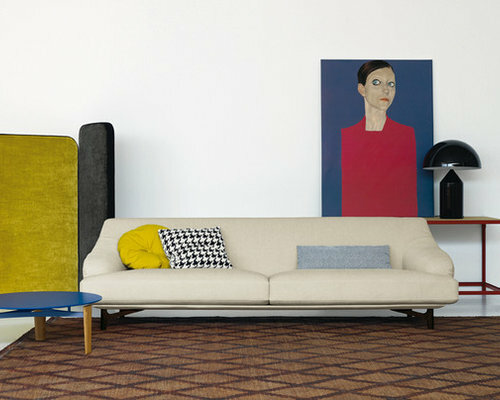 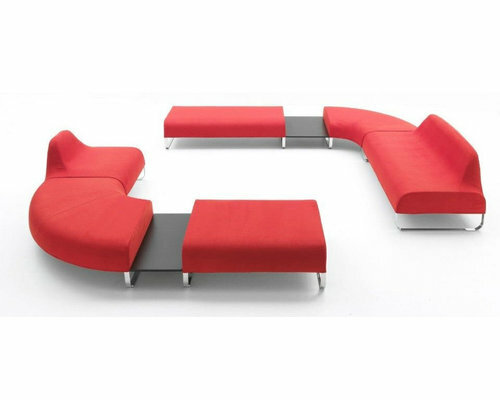 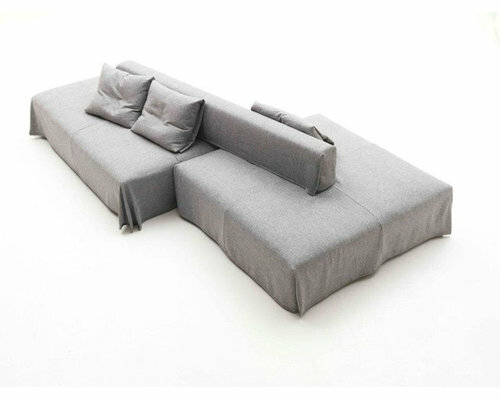 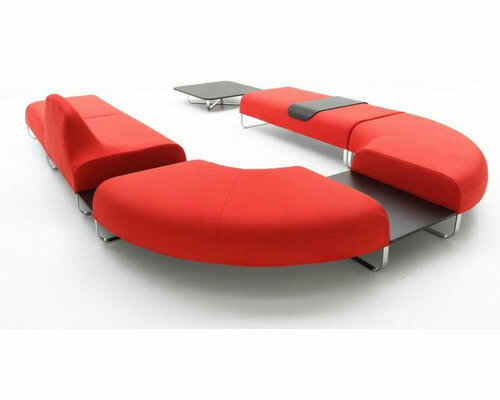 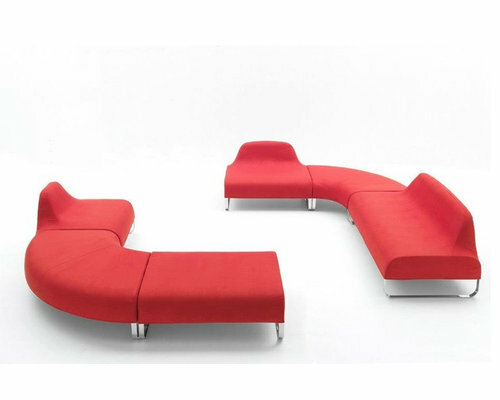 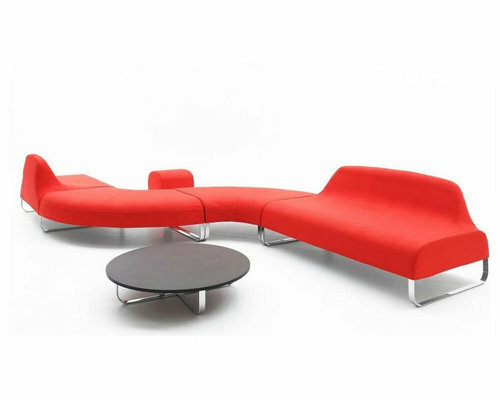 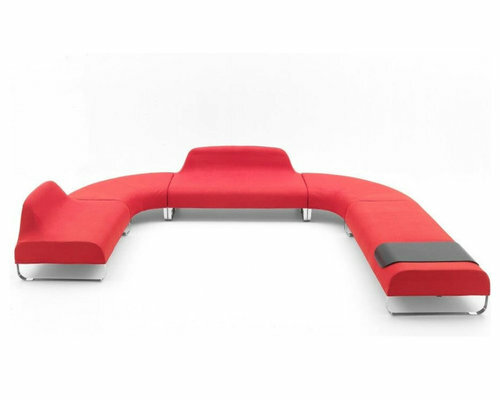 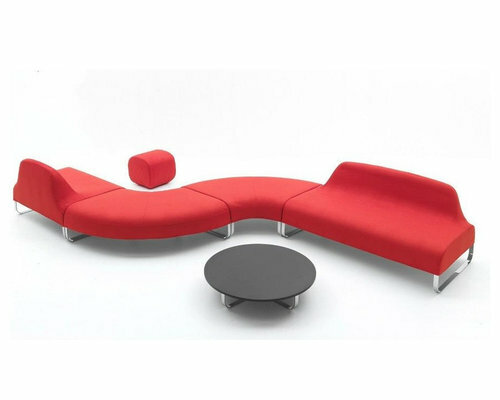 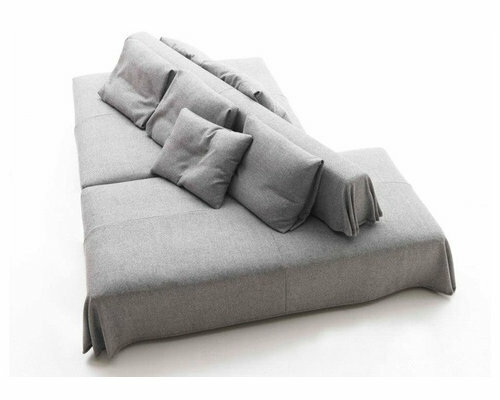 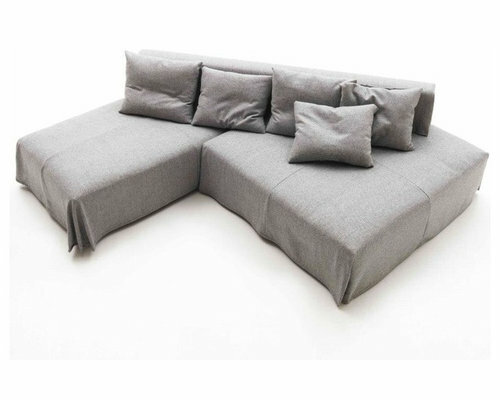 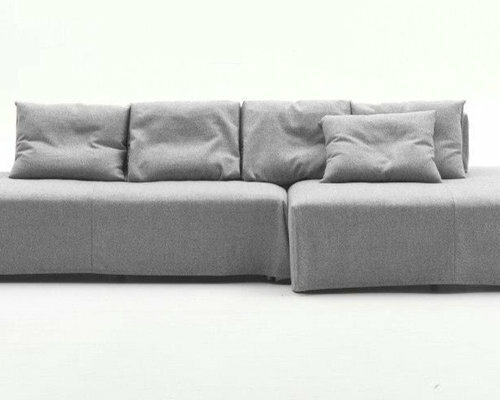 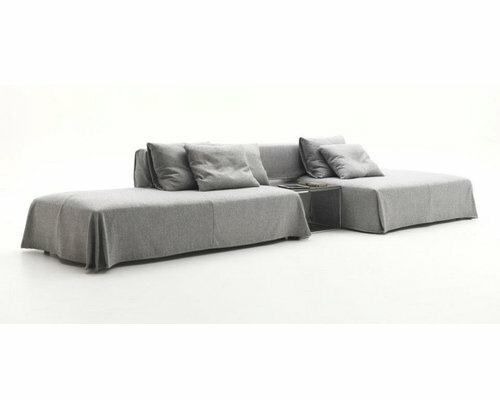 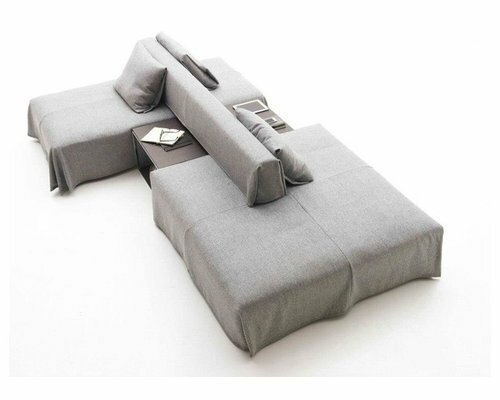 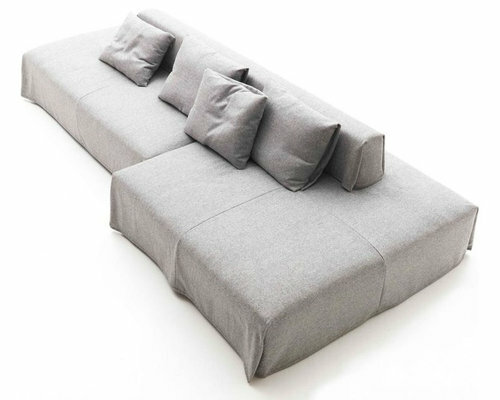 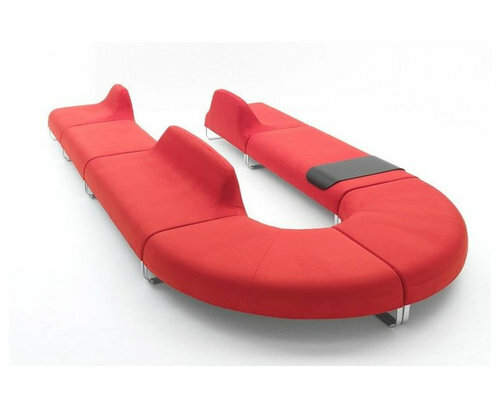 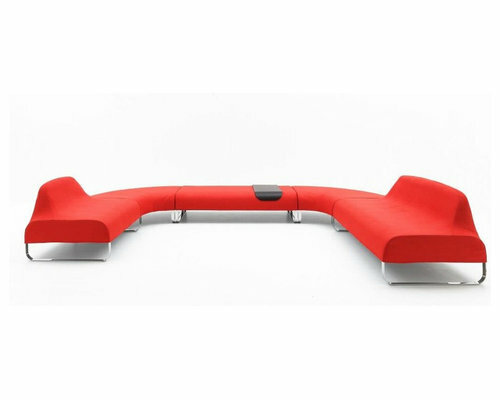 Italian modern sofas, sectional sofas, Italian modular sofas. 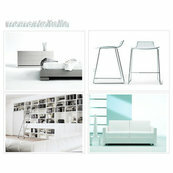 Visit our website at www.momentoitalia.com or call 212 366 1777 for more information.